Content: 200 gr, 1 kg. Corn Time Candies is a crispy food supplement of healthy grains, eagerly eaten thanks to the delicious corn flavour. This extruded food supplement improves the release of starch and leads to better absorption and a faster metabolism. To be given after training or as a between-meals treat. Magic Star Crockies is a crispy food supplement of healthy grains, eagerly eaten thanks to the delicious brier flavour. This extruded food supplement improves the release of starch and leads to better absorption and a faster metabolism. To be given after training or as a between-meals treat. 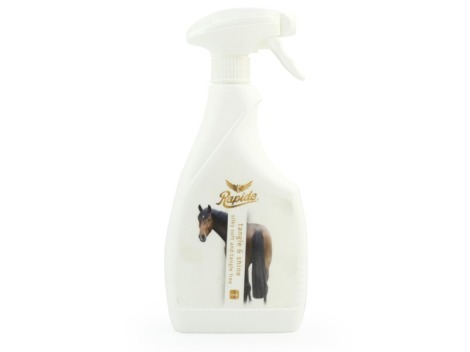 Spray-shampoo cleans and conditions the coat, mane and tale. It has a ph value the same as the horse’s coat and skin. It does not effect the natural protection of coat and skin. The ease to use trigger spray avoids concentration of superfluous shampoo and extra lather while rinsing out. 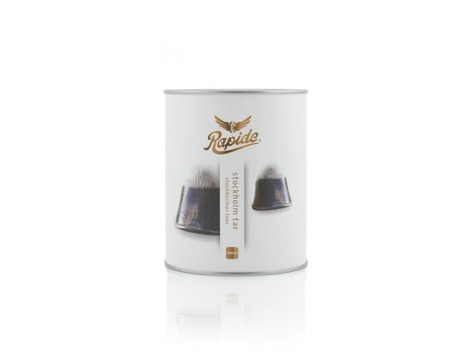 rapide’s hoof grease has been developed with a base of laurel, vaseline and natural and mineral oils. this product stimulates an optimum hoof condition. it protects them against dehydratation and crumbling away and simulates hoof growth. 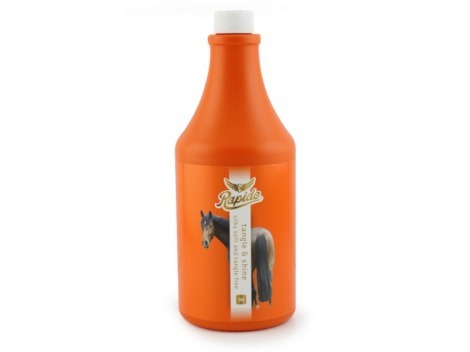 Magic Gel keeps your horse’s or pony’s mane and tail silky soft and tangle-free. The gel can be applied to wet or dry hair. Not only does the gel make the mane and tail extremely easy to comb, it also gives them a beautiful silky sheen. 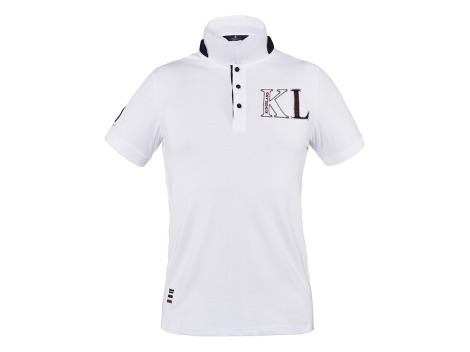 Ideal for competitions and/or shows; both effectively beautiful and beautifully effective. With high quality silicons for perfect detangling and shine. Is developed especially for black or dark brown horses. 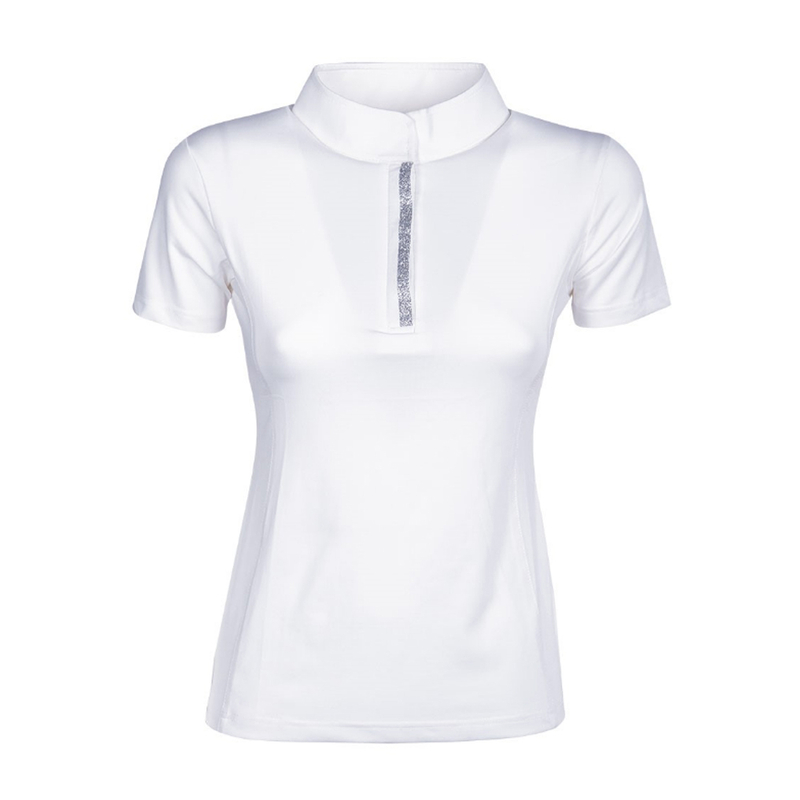 It regains elasticity and a glossy shine of skin, manes and tail. 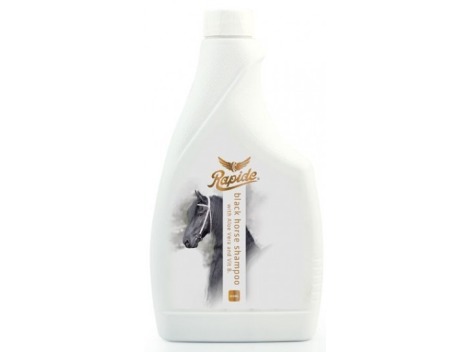 Removes dirt and revives the black or darkbrown colour of the horse. For a perfect cleaning and an optimal looking exterior. Penetrating cream to relieve sensitive and tired horse muscles and tendons after a strenuous (sports) performance. To help cure extreme muscle pain or injury such as bruising, swollen tendons/pasterns or painfully hardened muscles. Improves the blood circulation, helps to reduce the level of lactic acid in the blood and muscles, and to improve oxygenation. With an extract of poplar buds and camphor. 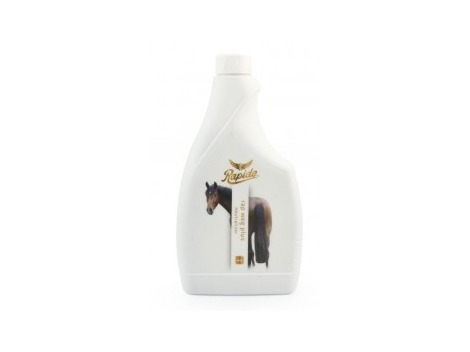 Μaιn-tail and coat shine spray cleans and conditions the coat, mane and tail. 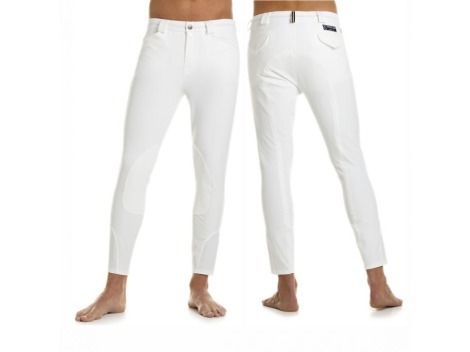 Repels dirt and makes your horse shine. 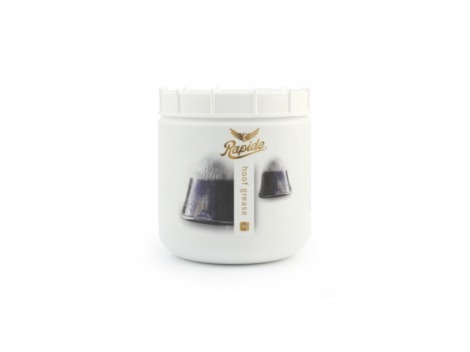 Leaves mane and tail tangle free and luxuriously soft with a brilliant shine. Spray-shampoo cleans and conditions the coat-, mane and tale. 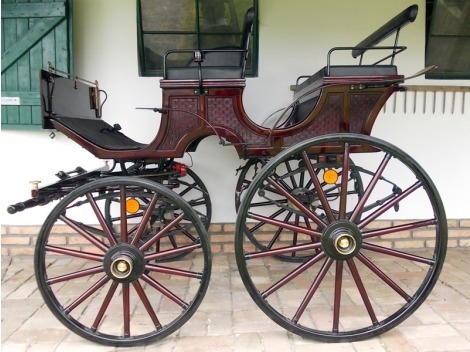 It has a ph value the same as the horse’s coat and skin. 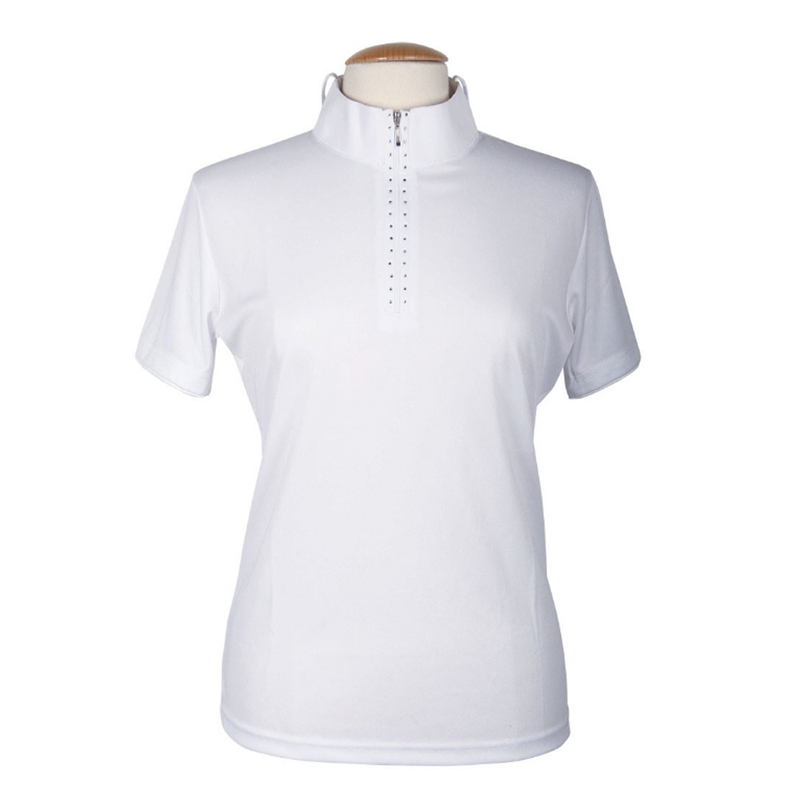 It does not effect the natural protection of coat and skin. The ease to use trigger spray avoids concentration of superfluous shampoo and extra lather while rinsing out. 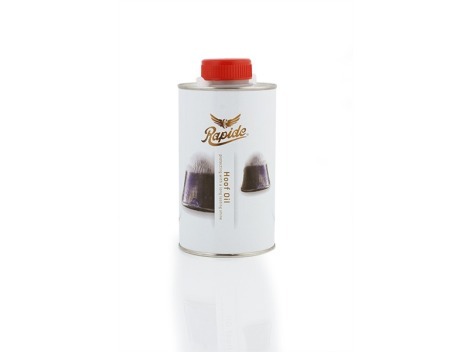 Rapide’s hoof grease has been developed with a base of laurel, vaseline and natural and mineral oils. 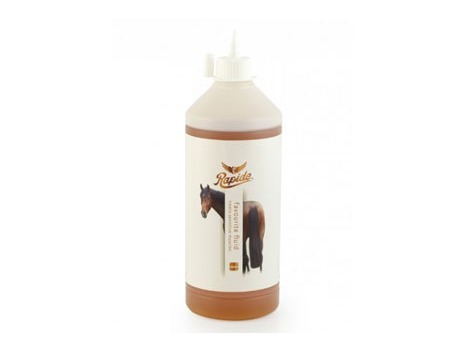 This product stimulates an optimum hoof condition. It protects them against dehydratation and crumbling away and simulates hoof growth. 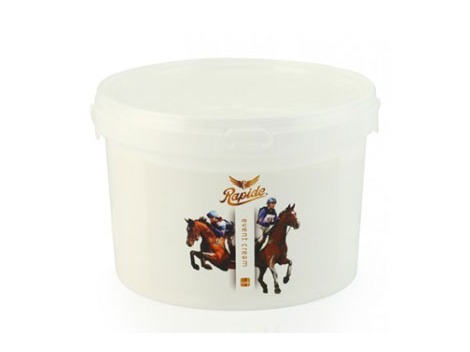 Rap Weg is a mixture of natural volatile oils developed to neutralise the strong smell of horses and sweat. 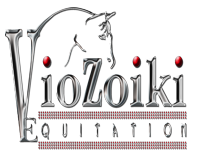 This formula provides your horse with optimum protection throughout the season. With cedar, clove, eucalyptus and tea tree oil. Healthy hooves are essential to the good health of your horse. Moisture in the frog groove of front and back hooves may cause thrush. Good hoof care prevents thrush. Stockholm tar helps you with this. 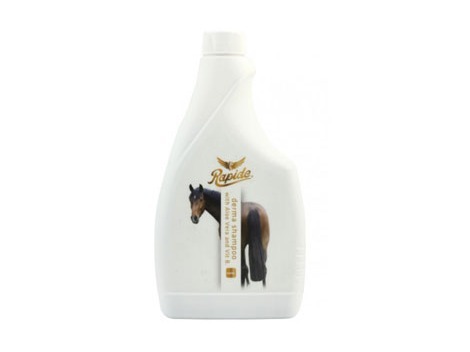 this natural product is horse-friendly, effective and is moisture-resistant. 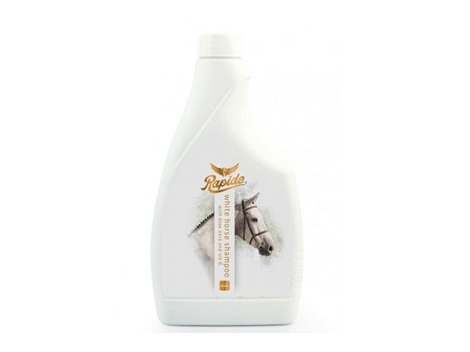 Rap Weg Plus is a pungent mixture of natural volatile oils, developed to protect your horse from specific problems during the season, neutralising the strong smell of horse and sweat. With castor oil, cedarwood, clove and tea tree oil. For treating mud fever or rough or dry skin on the back of the pasterns and the cannon bones. Dirt easily collects in the horizontal folds of skin at the back of the pasterns which, in combination with sand and/or the damp conditions in the stable, can result in crustation and severe soiling. Instructions for use: Clean the affected areas carefully but thoroughly with a soft cloth and keep dry before applying the ointment. 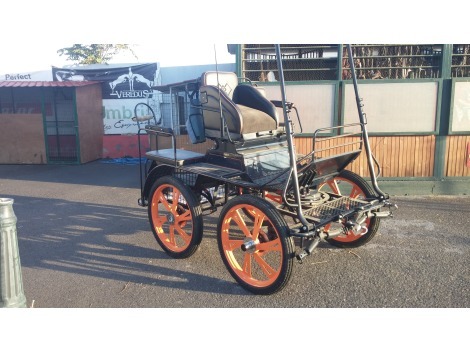 Treat your horse before stabling. Keep the product tightly sealed and out of the reach of children. hoof-oil is developed on a base of laurel, vaseline and predominantly oils. 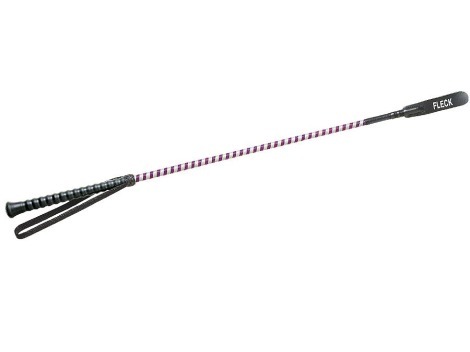 this product protects the hooves against horn-splits. 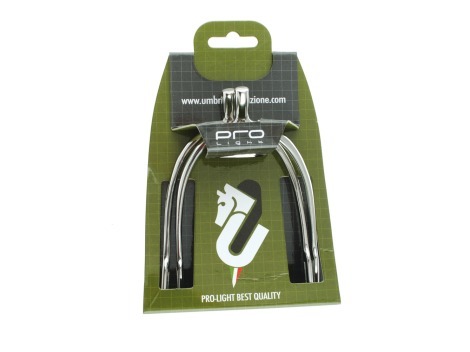 regular use will keep the hooves in an optimal condition. it keeps them shiny so they always look well-groomed. 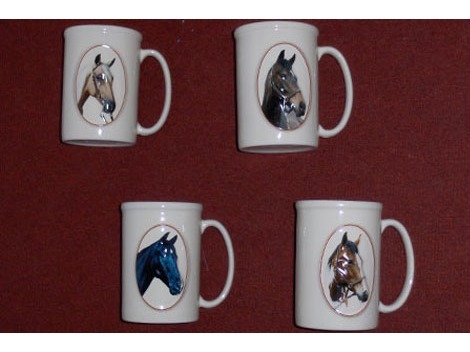 a perfect product to use for your finishing touch at a horse show. Tangle & Shine cleans and tends coat-, mane and tail. Repulse filth and makes your horse shine. 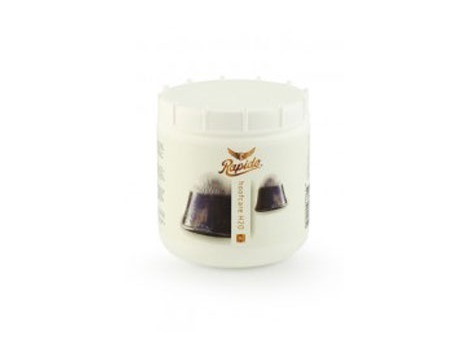 Leaves mane and tail tangle free and luxuriously soft with a brilliant shine. With high quality silicons for perfect detangling. Favourite Fluid, massage fluid for easing treatment of sensitive, stiff or rigid muscles and tendons after a strenuous (sports) performance. Treats sensitive and fatigued muscles. Hoof Grease Developed with a base of laurel, vaseline and natural and mineral oils. This product stimulates an optimum hoof condition. 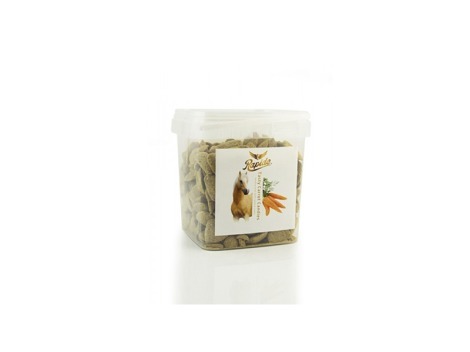 It protects them against dehydration and crumbling away and stimulates hoof growth. Hoof grease has a profound effect. Hooves that have been neglected will improve considerably when used regulary. The combination of hoof grease, hoof oil and Stockholm tar are a package of products for optimum hoof-care.